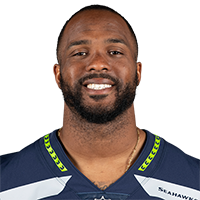 Taylor visited with the Seahawks on Tuesday, Mike Garafolo of NFL Network reports. Analysis: Taylor played for both the Broncos and the Cardinals in 2018, but he didn't have a starting role with either team. The Seahawks have two starting cornerbacks in Shaquill Griffin and Tre Flowers, but they could use depth in nickel packages after they lost Justin Coleman in free agency. 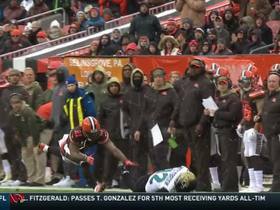 Taylor was ejected from Saturday night's game against the Browns after making contact with Cleveland's Breshard Perriman after a play, Nick Shook of NFL.com reports. Analysis: Taylor becomes the third Broncos cornerback to leave the game. 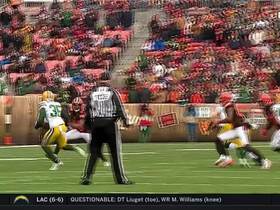 Brendan Langley left earlier with a concussion, then Bradley Roby left with a facial laceration. Taylor signed a one-year contract with the Broncos on Tuesday, Mike Klis of 9News Denver reports. Analysis: Taylor appeared in 10 games with Arizona this season, accumulating 17 tackles (15 solo) and one pass defended. With Chris Harris (leg) out for Week 14, it's possible that Taylor could see work as early as Sunday against the 49ers. 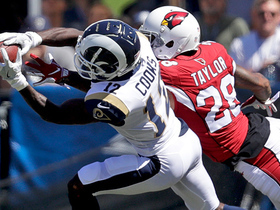 Taylor was released by the Cardinals on Monday, Mike Garafolo of NFL Network reports. 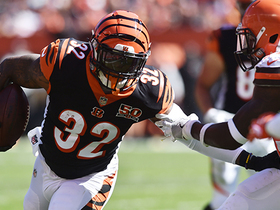 Analysis: Taylor played a rotational role in Arizona's secondary through 10 games this season, but he ultimately was unable to earn a stable position with the team. 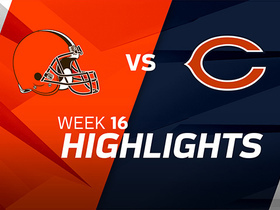 The Cardinals acquired Taylor in a trade with the Browns this offseason, and they have now opted to part ways following his poor showing during a Week 11 loss to the Raiders. The 28-year-old will search for a depth role elsewhere in the league if he goes unclaimed on waivers. Los Angeles Rams quarterback Jared Goff goes downtown to wide receiver Brandin Cooks for a 57-yard completion. 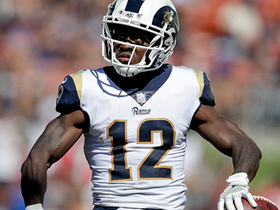 Los Angeles Rams quarterback Jared Goff connects with wide receiver Brandin Cooks for 22 yards. The Green Bay Packers convert a fake punt on fourth and two. 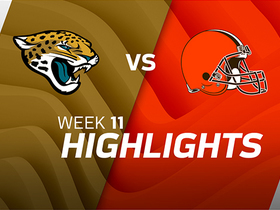 Jacksonville Jaguars QB Blake Bortles hits wide receiver Dede Westbrook down the sideline for a 28-yard gain. New York Jets quarterback Josh McCown connects with tight end Eric Tomlinson for a 34-yard gain. 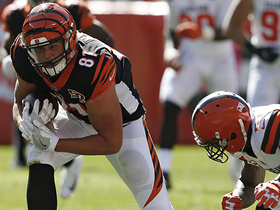 Cincinnati quarterback Andy Dalton finds tight end Tyler Kroft for a perfect pass and 21-yard advancement. 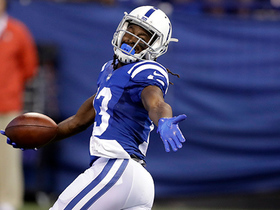 Indianapolis Colts wide receiver T.Y. Hilton makes a big catch down field to move into Browns' territory.